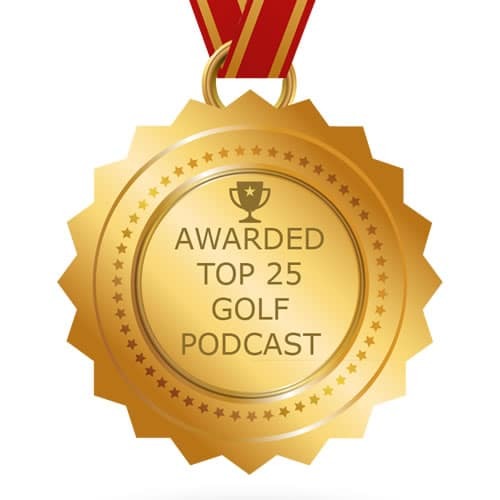 438 & 439: Tony Manzoni, one of the most sought after coaches on the GolfSmarter podcast shares his life long pursuit of Ben Hogan’s golf swing secret. Years ago Tony received a letter written in Hogan’s hand that explains his secret to becoming a great ball striker. Since then Tony has taught thousands of students and has coached the College Of The Desert golf team to 27 consecutive Conference Championships. Tony has taken his learnings and has written about it in The Lost Fundamental. 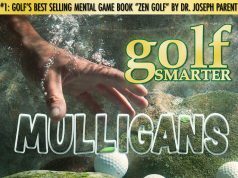 It’s now a book and DVD, but only available in our Golfers’Mart at GolfSmarter.com. This is the complete hour long conversation that also covers a detailed discussion on the short game swing and how it differs than the full swing that is discussed in The Lost Fundamental. 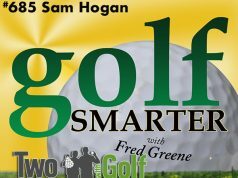 This week we also have an additional bonus for Golf Smarter Members. In this blog post, there’s a GREAT green side chipping video tip from Tony that is only found on The Lost Fundamental DVD.